I have nothing if I do not have your love. Nothing is the same if you are not with me. I love you and I only know I will smile again when you are with me again. I will miss those lovely moments we share until I am bound in your arms and we live to part no more. I love you, but I miss you more. The best part about missing you is having those butterflies in my stomach when I think of the moment when we will meet again. I hope the sizzle in our relationship never fizzles. I miss you darling. Missing you for the silliest, weirdest and stupidest of reasons is what I love doing all day long. Do you miss me too sweetheart? 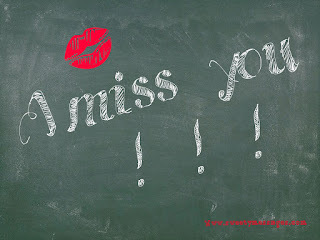 I know you have not fully understood how really I am missing you. If you do, you will be here by now. Tears in my eyes. What's the point of having all the luxuries in the world when you're not around to share it with me? Everything in my life is meaningless without you. I miss you love. I hate to say this but I miss you a lot because there's no one to fight and argue with anymore. Haha! Miss you darling and I want to see you soon. The magical ways of endearing me to you is so enchanting! 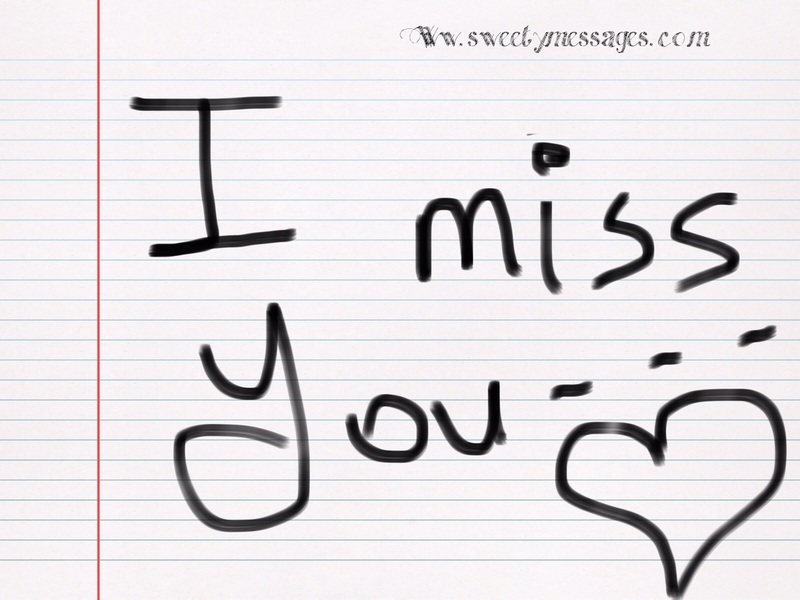 But not when I am missing you this much. Please understand how I feel. The worst punishment that God is giving me right now is that he's keeping me away from you. Can you come to me and tell relieve my pain? 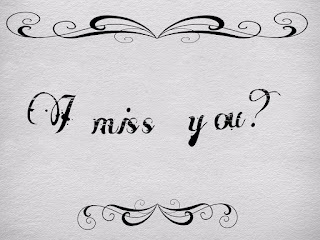 I miss you like you and it is getting worse with every passing day. I watch the clock ticking away and keep thinking about the things you do and the people you meet. The agony of spending time without you has left a fire burning in my heart that only your presence can put off. Come to me darling and put my heart at peace. I just have to cut off the basics and tell you how I really feel when you are not here. Always feel like I'm lost. I am missing you so much. Every time I think of you, tears start strolling down my face. Come to me soon so that you can kiss these tears away. I love you and I miss you a lot. Sometimes I wish that I had never spent all those beautiful moments with you. Because every time I go to those places and relive those moments without you, my heart aches with a biting pain. I miss you a lot sweetheart. When will you come to me? The more I see the sun shines and then the stars appear later in the night, the more my heart is torn, knowing that another day is gone without you. 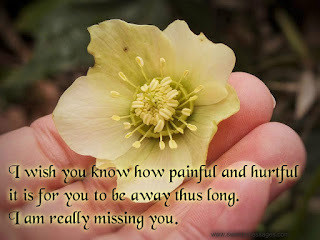 I wish you know how painful and hurtful it is for you to be away thus long. 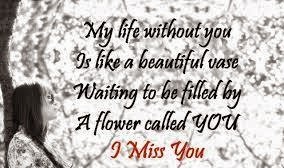 I am really missing you. I didn't know I would ever miss you this much. This is coming more than I can bear my love. In am really missing you. I am tired of a life, a day, a night without you. So sad to know that you are this far away from me. 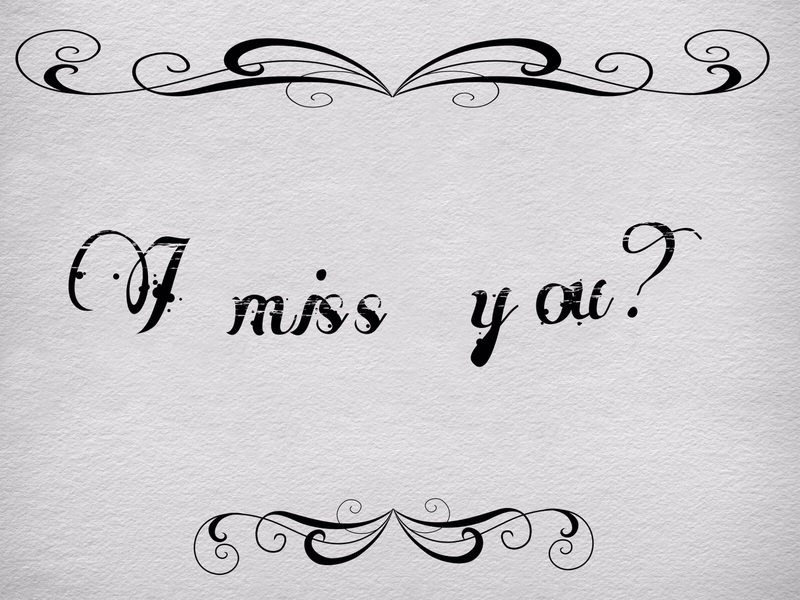 I miss you dear. My life is full of daydream. I tried to stop thinking about you but I failed each time. I need you here my love. I miss you. I see you in every person I see. I feel you in anything I though. Sad my day will end again without you in it. How I wish you are here. My arms longed for your embrace and my heart longed for your warmth but so sad you are far away. I miss you, but good morning. When you see the raindrops falling down, think of them as my tears and the pain that I'm going through without you. I Miss you. I cannot wait to see you again. You are very special. You make days go by fast and joyfully. I miss you, darling. Tonight loneliness is with me and it made me cry. I was not born to be alone. You and I were born to be together. I miss you so much. Every day before I go to bed I make do a countdown of the number of days left to see you. Trust me darling, that is the only the highlight of my day. I miss you. 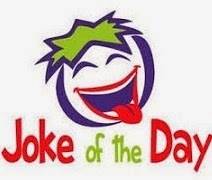 Imagine what would happen to the earth if the sun weren't to shine one day. That's the kind of chaos happening in my life every single day without you right now. I miss you like crazy. When we are together problems seem small and joy is enormous. Without you my life is a problem and I am not happy at all. I miss you.